Earlier this week, presidential candidate and malevolent Cracker Jack Donald Trump was confronted with the upsetting reality that Hillary Clinton pees, something he found too gross to discuss: “It’s too disgusting. 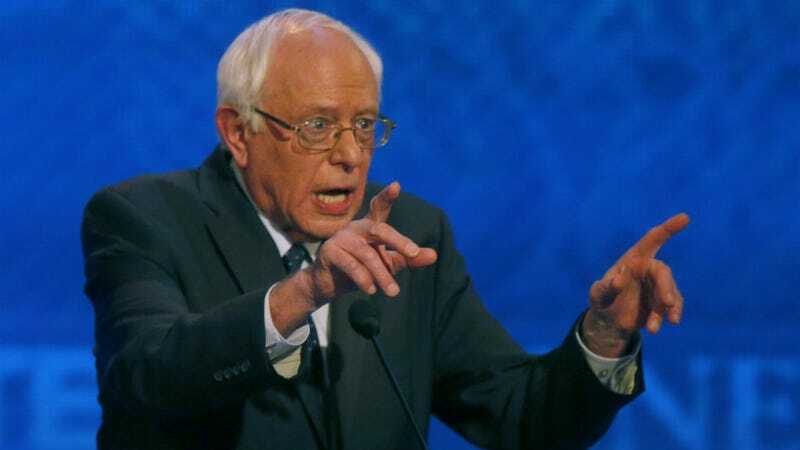 Don’t say it, it’s disgusting.” Bernie Sanders has more upsetting revelations for the Donald. Truly: this is the election season the American public deserves.